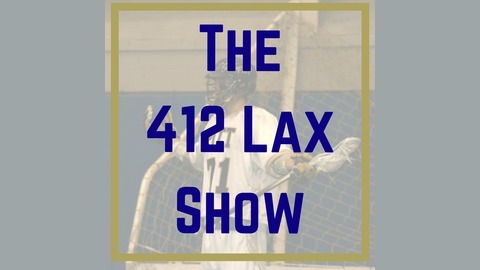 The 412 Lax Podcast & Blog. We suggest going to your high school football game and then watching five more college and NFL games over the weekend is a bad idea. 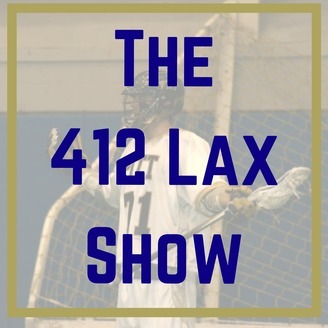 The post Recruiting: You Can’t Watch as Much Football and September 1st appeared first on 412 LAX.